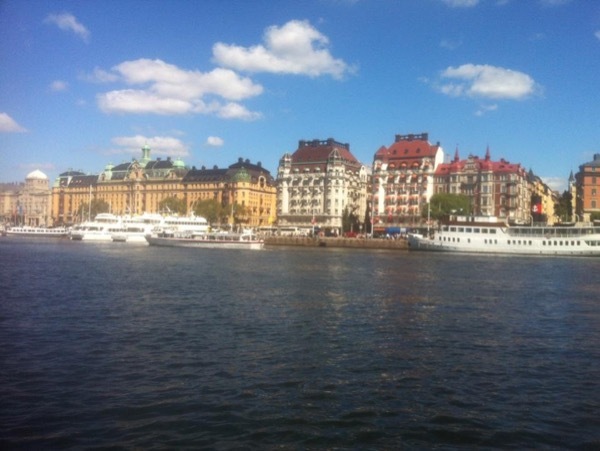 Tour: "Full Day Tour of Stockholm"
What an incredible day with Jessica! We were only in the city for the day as a stop on our cruise. The weather was perfect and we had so much fun learning about the history, the culture and the food of Stockholm. Jessica is such an engaging guide and was very accommodating when we wanted to linger or deviate from the the planned itinerary. Can't say enough good things about her!